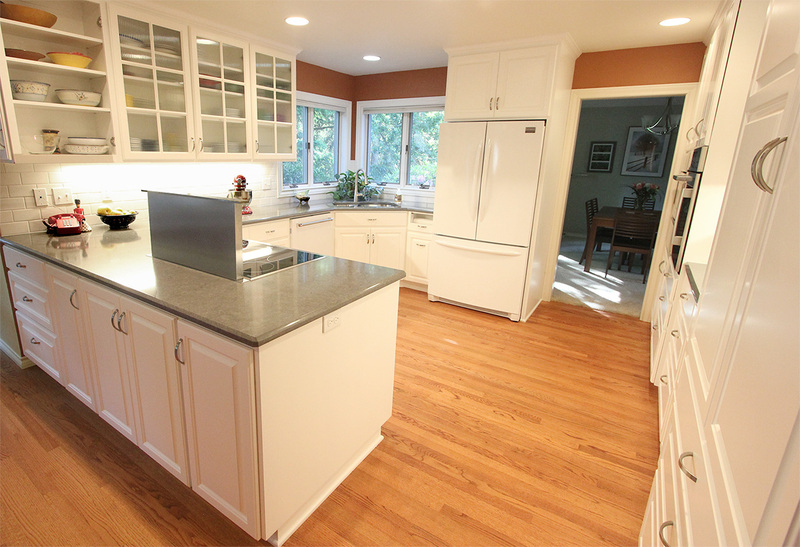 As part of this kitchen update, we refinished the entire hardwood floor. We used a unique Monocoat system by Rubio. 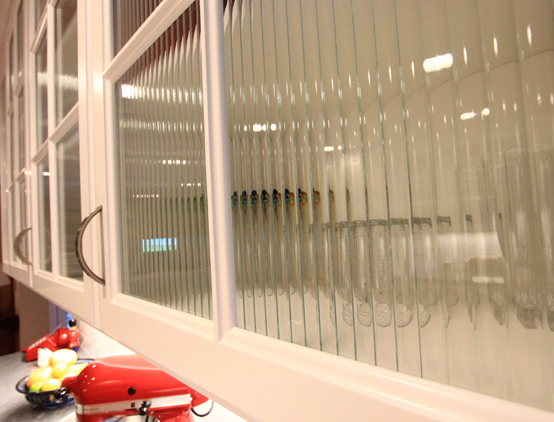 The monocoat system has a wide range of colors and offers extremely easy care and maintenance. 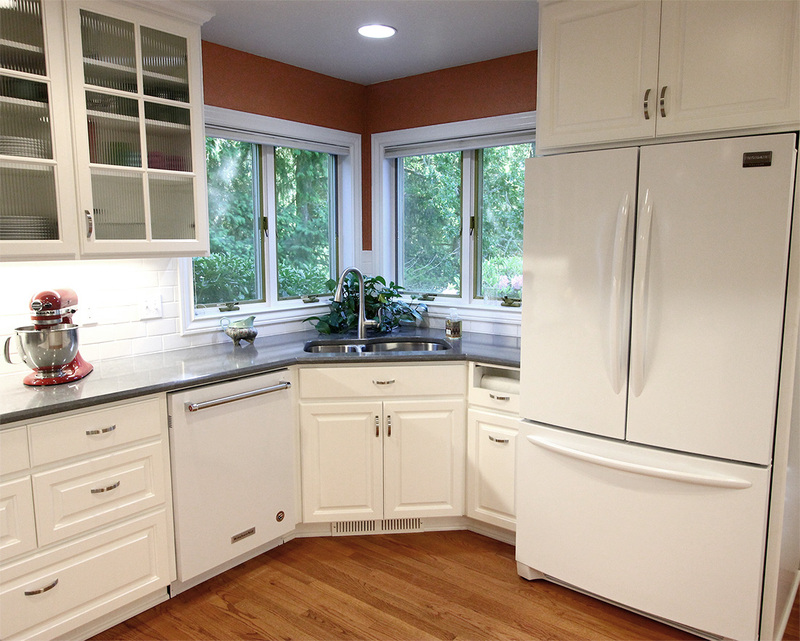 When we build cabinets for you, we walk you through every door and drawer to make sure it's exactly what you want. 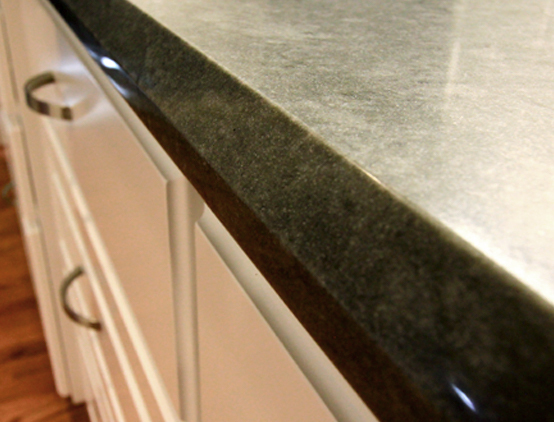 We use top of the line, Salice cabinet hardware and Conversion Varnish paint or clear finish. 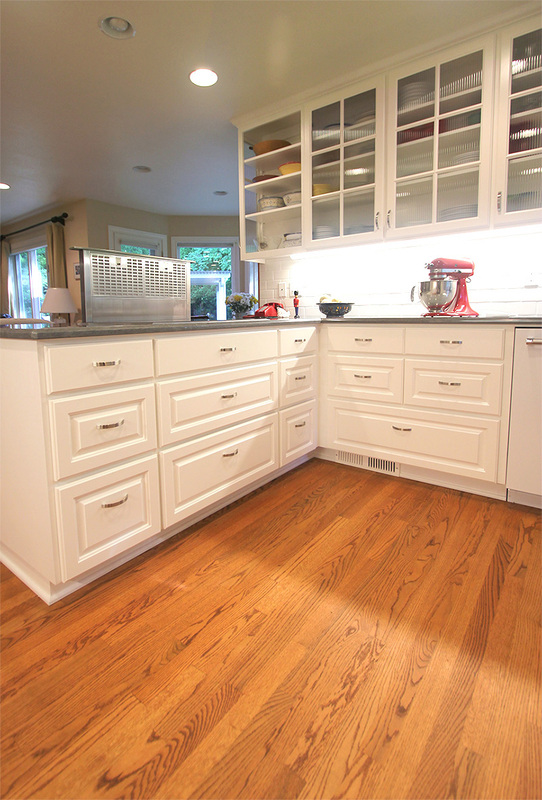 Conversion varnish is the toughest cabinet finish on the market. 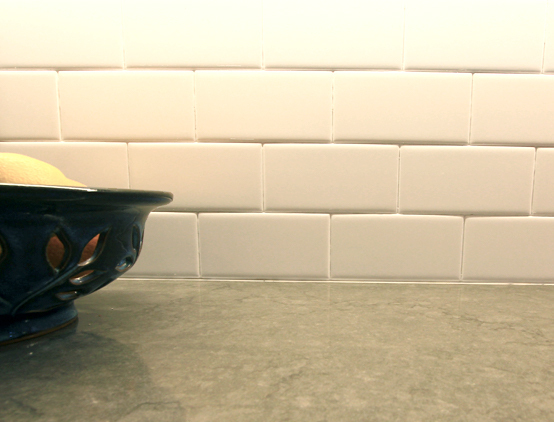 Through careful planning and creative thinking, we were able to give our clients significantly more cabinet and countertop space. 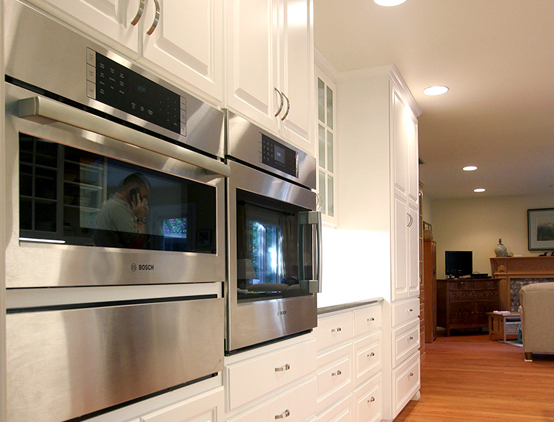 Shown here are a wall oven, microwave and warming drawer.